These jackets are too sweet! 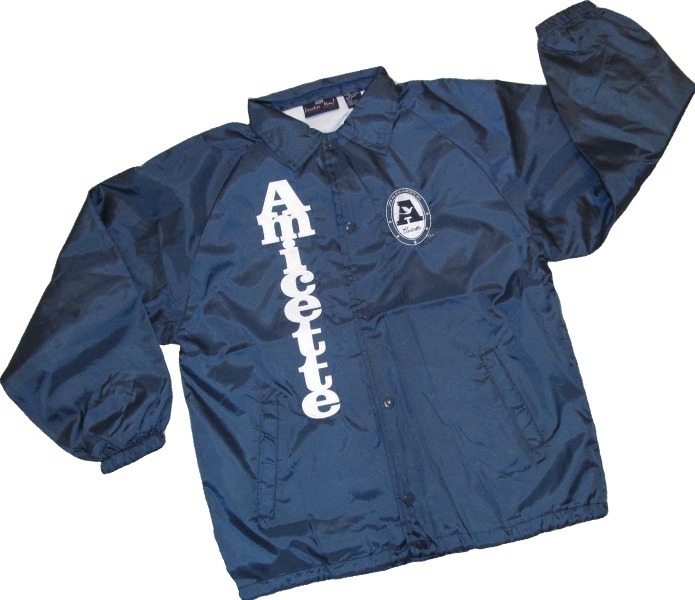 Choose either bold twill lettering, or whimsical embroidered curlz lettering sewn onto the right side of the jacket and the NEW Amicette logo is embroidered on the left chest. Add a name or chapter (up to 18 characters) to personalize it for her. She'll love it!